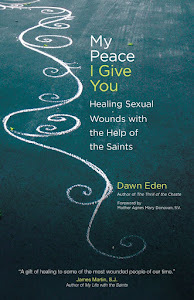 I have been inviting friends to preview my new book My Peace I Give You: Healing Sexual Wounds with the Help of the Saints before it hits stores Easter week, and have received some very interesting responses. In the past day, two male friends contacted me independently of one another, to tell me how affected they were by chapter 1 of My Peace I Give You, which begins with a look at how St. Ignatius Loyola's spiritual wisdom was informed by his life experiences. Both men told me that they had never considered the fact that Ignatius, who was severely wounded during his days as a soldier, was a trauma survivor. Take, O Lord, and receive all my liberty, my memory, my understanding, and my whole will. Thou hast given me all that I am and all that I possess; I surrender it all to thee that thou mayest dispose of it according to thy will. Give me only thy love and thy grace; with these I will be content and will have no more to desire. In Ignatius’s understanding of the human mind, the concept of memory refers to more than just particular memories. Memory includes everything that had entered into his consciousness to make him who he was—whether or not he could actually remember it. It forms the foundation of his present identity, including his hopes for his future. This is an ancient way of understanding memory, dating back at least to St. Augustine, and it makes particular sense for one who has survived trauma. 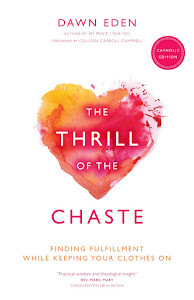 ... Often in trauma survivors (and this holds regardless of whether the trauma was the result of sexual abuse or military combat) the brain attempts to protect itself by consigning painful swaths of the past to areas where memory’s tendrils cannot reach them. Yet the memories of traumatic events, whether present to us or not, remain part of us. 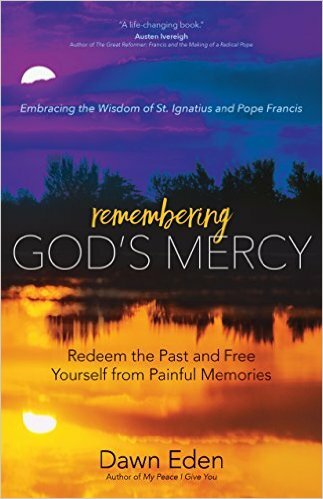 That is why there is something very beautiful about St. Ignatius offering his memory to God. The saint acknowledges there are things he cannot change—the events of his past—and at the same time displays the bold hope that his Maker will accept him as he is now, with everything he did and everything that was done to him. 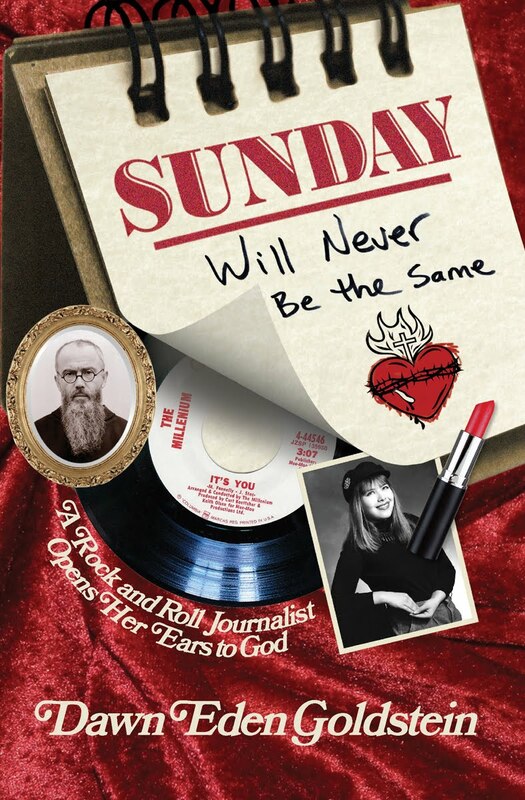 Such is true abandonment to divine providence—joyfully accepting in your own life the truth encapsulated in the old proverb, "God writes straight with crooked lines." One of the men who contacted me to express his appreciation of my treatment of St. Ignatius in My Peace I Give You told me that it was a revelation to learn that effects of his past that remain in him could become an offering to God. That was a very healing realization for me as well. I learned about it from a book called Ways of Forgiveness by John Edwards S.J. As I discuss in My Peace I Give You, Father Edwards writes of a little-known effect of the Sacrament of Penance that he calls the "consecration of weakness." When we confess our sins, the painful effects of sin that remain in us (whether from our own sins or from those committed against us) become turned towards our sanctification. May the Passion of our Lord Jesus Christ, the intercession of the Blessed Virgin Mary and of all the saints, whatever good you do, and whatever suffering you endure, heal your sins, help you to grow in holiness, and reward you with eternal life. Go in peace. As I wrote in My Peace I Give You, "With this blessing, the Church tells me that God does not merely heal my wounds. When I unite my heart to the Sacred Heart of his Son, whose own wounds are now glorified, he heals me through my wounds. Through God’s great love and mercy, my own sufferings become occasions of grace, salvation, and—most mysteriously—joy." Order My Peace I Give You: Healing Sexual Wounds with the Help of the Saints from Amazon.com or from Barnes&Noble.com. Read more about it on AveMariaPress.com. Is the My Peace I Give You tour coming your way? Click here to find out.